2. Emergency Alarm: It will send out the emergency signals if there is any malfunction. Also the machine will start the program to project itself and display the cause on the screen. 5. 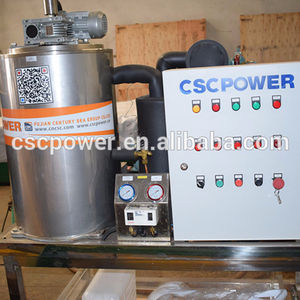 Salt Water dosing pump will be offered: making the flake ice dry, thick and not easy to melt. 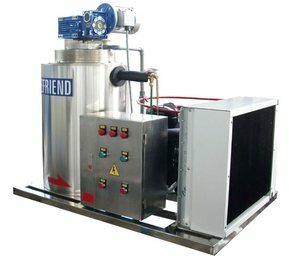 We got a number of experienced experts who engaged in refrigeration and ice machine for many years. Q4: Do I need to install the ice machine by myself9 A: For small ice machine, we ship it as a whole unit. For some larger ice machine plant, we need to keep some components seperate for shipping convenience. , Ltd (ICESTA for short) found in 2007, it has been rising to fame rapidly in the past few years in the refrigeration & ice making industry. 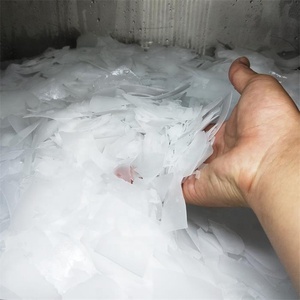 For many years, ICESTA is devoted to design, manufacture and sale of highly energy efficient flake ice machines, tube ice machines, block ice machines, domestic ice makers and Containerized ice plant with automatic ice storage system and ice handling systems. In the meantime, we are dedicated to providing turnkey ice application solutions for large industrial projects. 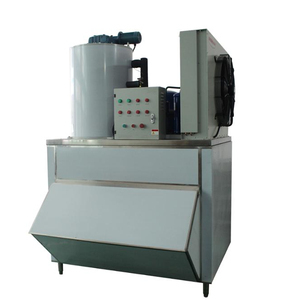 Principle of Flake ice machine/maker: Ice skate, water sprinkling pan, principle axis and low water pan are driven by decelerator and run slowly counterclockwise. The water flows into the water distributive pan from the water inlet of evaporator, and then sprinkles over on the ice freezing surface evenly through water sprinkler, becoming a water film. 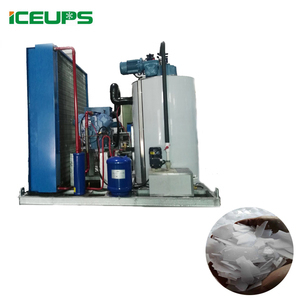 The water film has a heat exchange with the refrigerant in the refrigerant runner and its temperature quickly decreases till forming of a layer of thin ice on ice freezing surface. 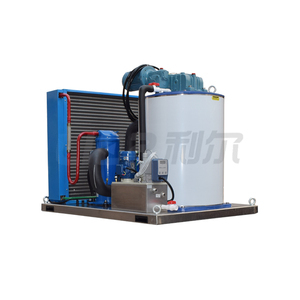 Seawater flake ice machine on fishing trawler Model:KMH-2T ICEUPS Refrigeration Equipment Co,. Ltd. Each carefully designed to complement todays modern living. And most important, one another. 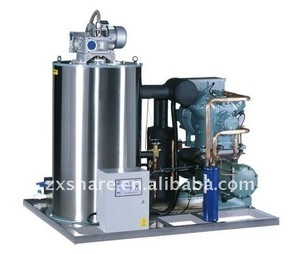 Alibaba.com offers 180 2 ton seawater ice machine products. About 55% of these are ice machines, 1% are ice makers. 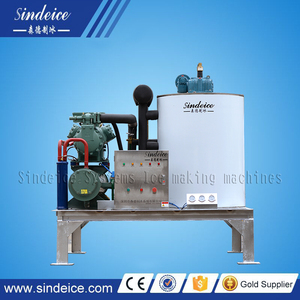 There are 100 2 ton seawater ice machine suppliers, mainly located in Asia. 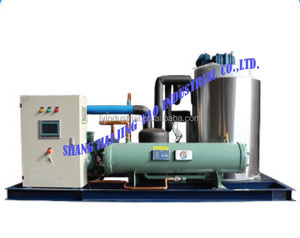 The top supplying country is China (Mainland), which supply 100% of 2 ton seawater ice machine respectively. 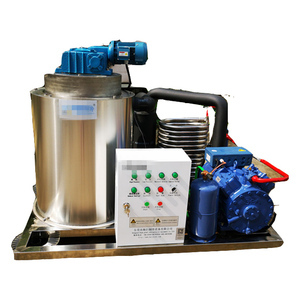  ton seawater ice machine products are most popular in Domestic Market, South America, and North America. You can ensure product safety by selecting from certified suppliers, including 47 with ISO9001, 10 with Other, and 6 with ISO14001 certification.